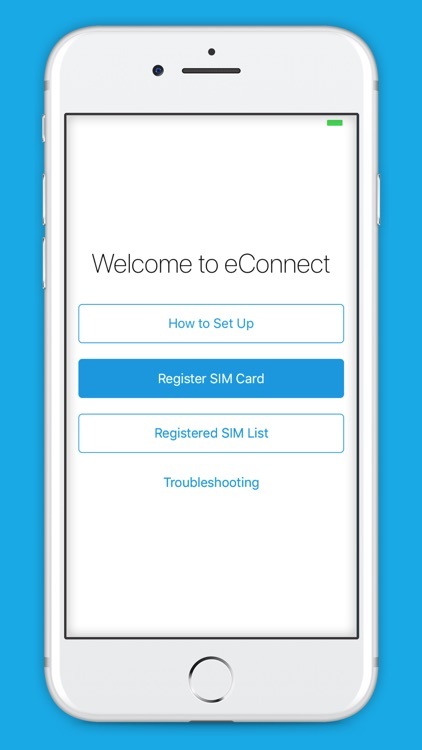 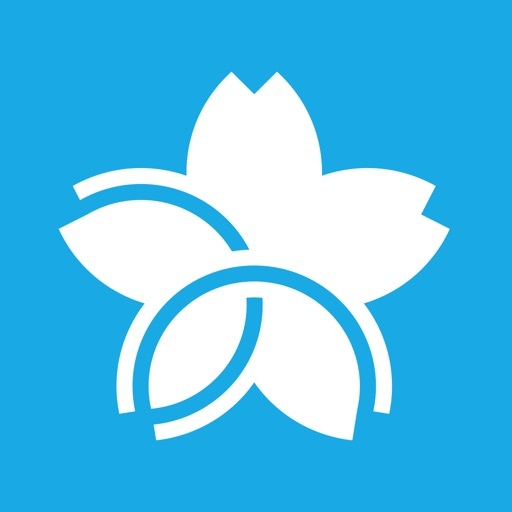 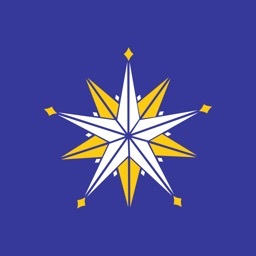 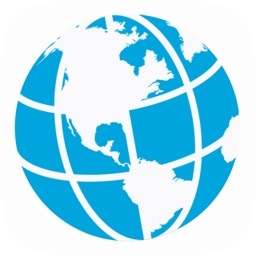 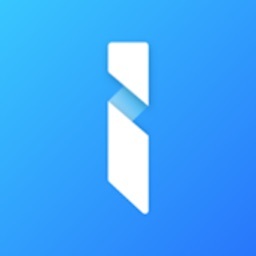 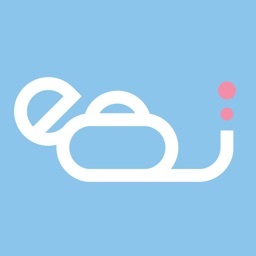 eConnect Japan by eConnect Japan Inc.
A powerful App to enhance the eConnect SIM card experience for travelers coming to Japan! 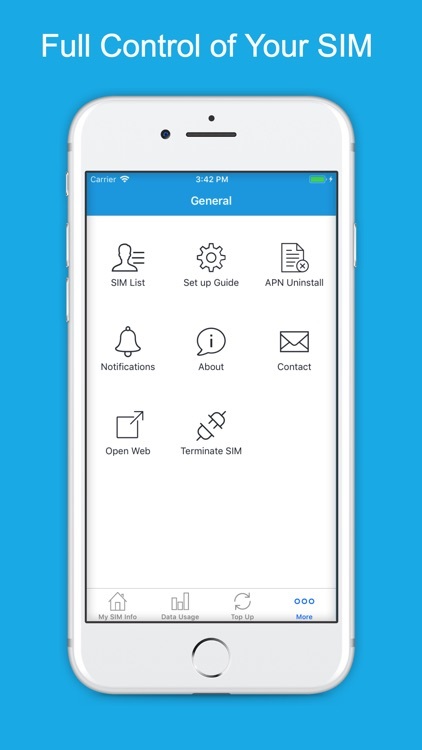 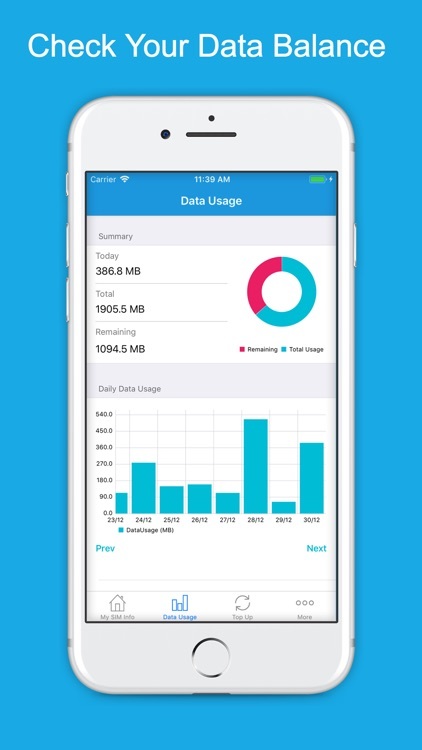 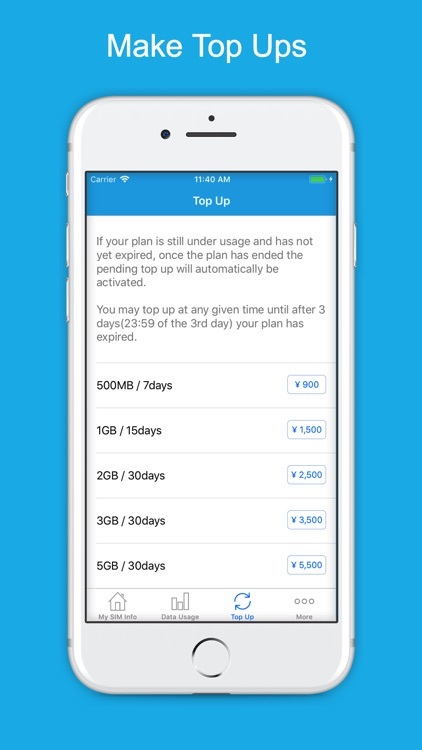 The App allows you to check data balance, make top ups, get notified, and more! 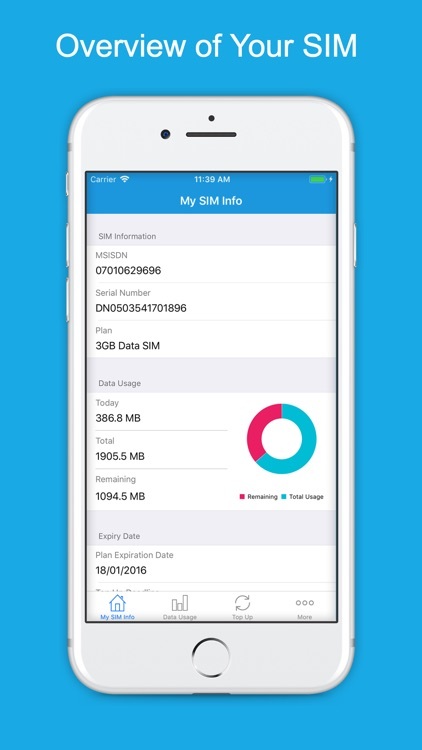 Get full control over your SIM with this great App. 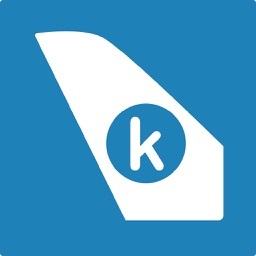 This App will be constantly updated with more features to make your trip easier and more comfortable.